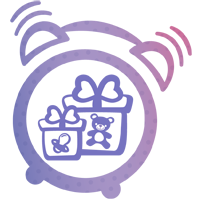 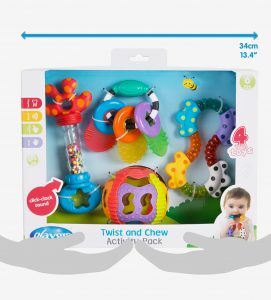 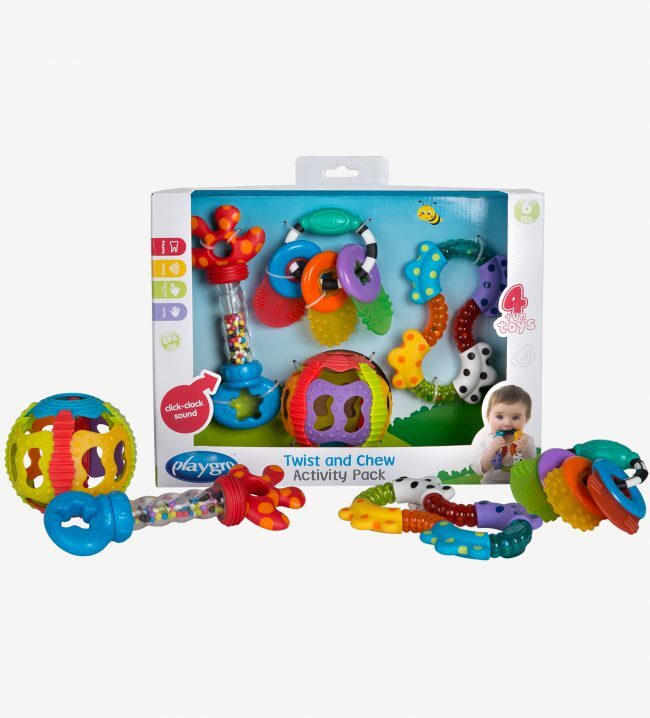 The Twist and Chew Activity Gift Pack is the ideal gift pack for babies beginning to teethe and discovering their hands. 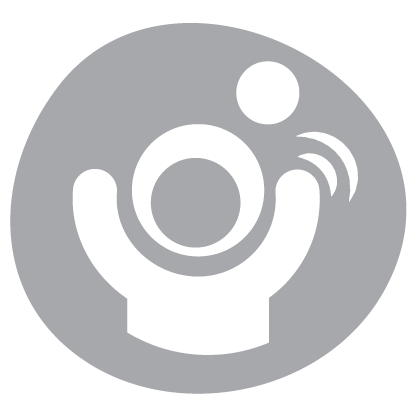 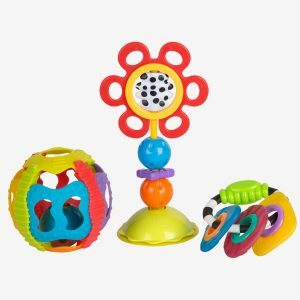 Let baby rattle and shake the Shake Rattle and Roll Ball as the sound stimulates movement. 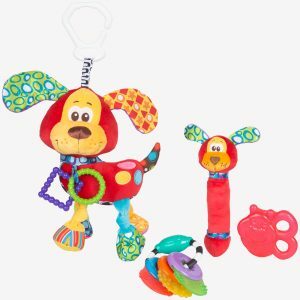 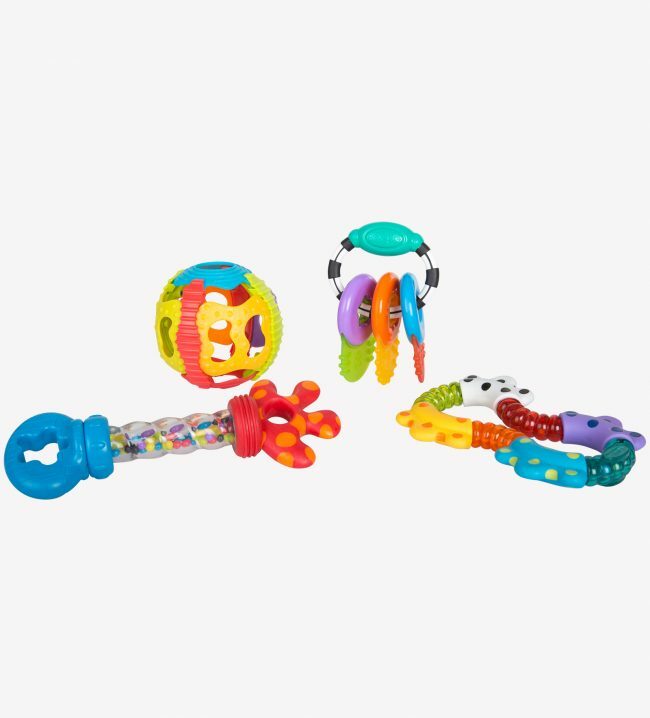 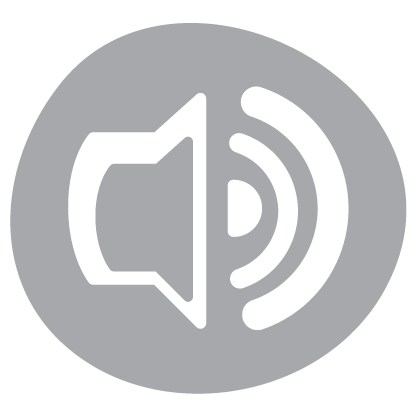 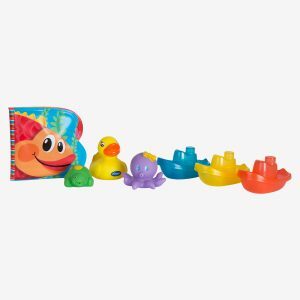 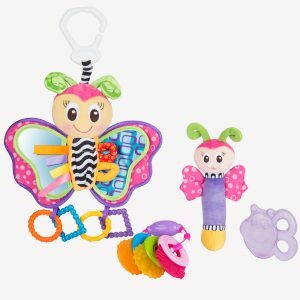 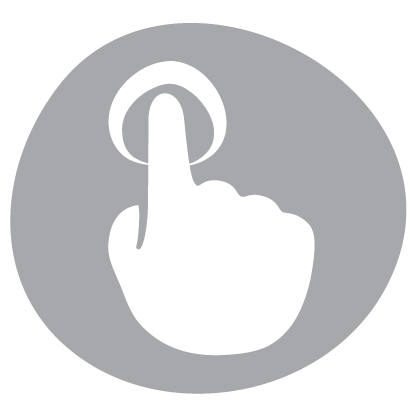 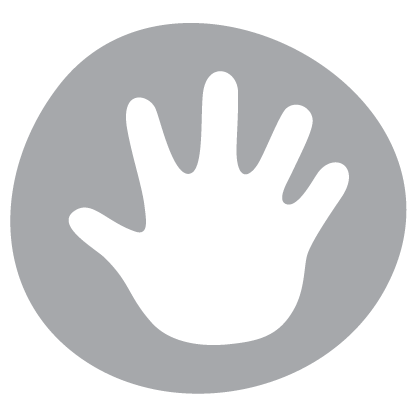 The easy to hold rattles make click-clack sounds for auditory stimulation.